A bed I like from every point of view. 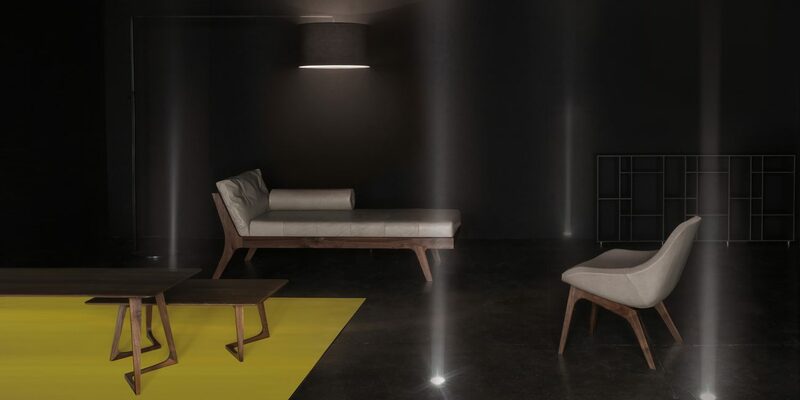 The Mellow bed by Zeitraum is one of my favourite. First, the lines clean and simple and yet, this bed has a lot of character. Not only it is beautiful to look at from the front and sides but also from the back. Hence you can place it in a middle of a room, perhaps in a straight line. Secondly, it is hand made with care and great attention to details. As a result, the wood is soft and the lines flow naturally. 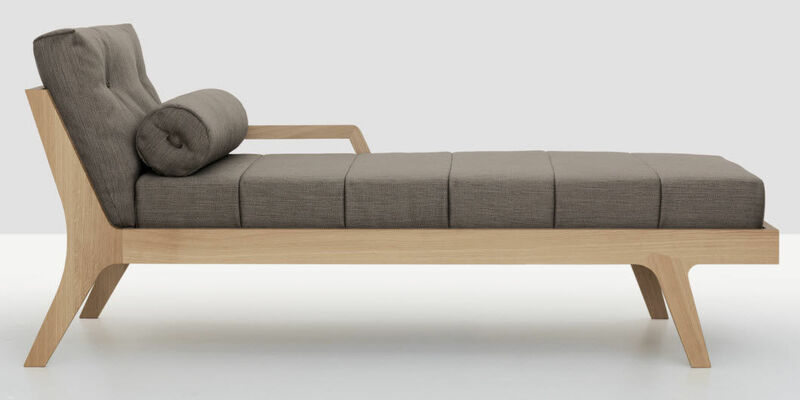 By the way also comes as a daybed. ← 1900’s house hidden in the Swiss countryside.